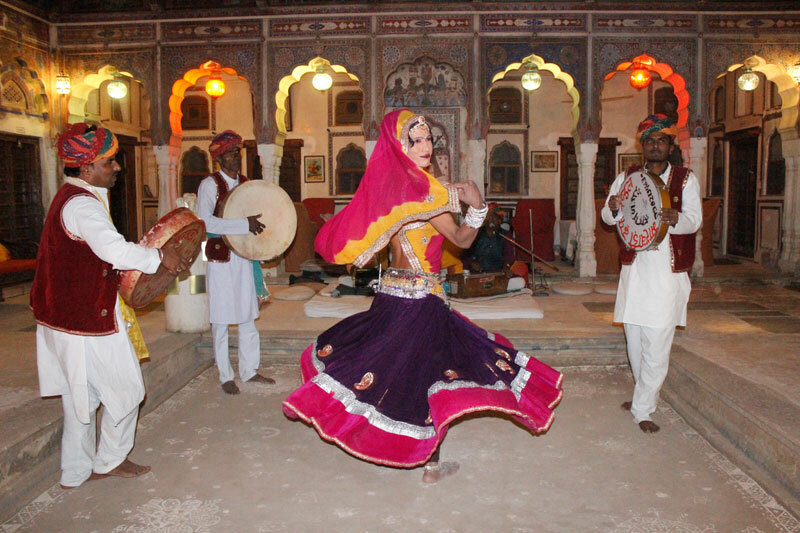 Rajasthan is a land filled with cultures, traditions and music. The best attraction of the state is its colorful, warm, hospitable and smiling people. In its western side, there is golden desert of Thar full of ancient temples, palaces, forts and sand dunes. On another side, the lakes, mountains and step wells fascinates us. Moreover, the wildlife of Ranthambhore especially the tiger awaits in the jungle, so as the birds of Bharatpur. As you arrive at Delhi international airport, you will be received by our representative with a grand welcome. You will be then assisted and transferred to your hotel. After breakfast, today you will enjoy a sightseeing tour of Delhi. Delhi has some of the richest wonders of history. 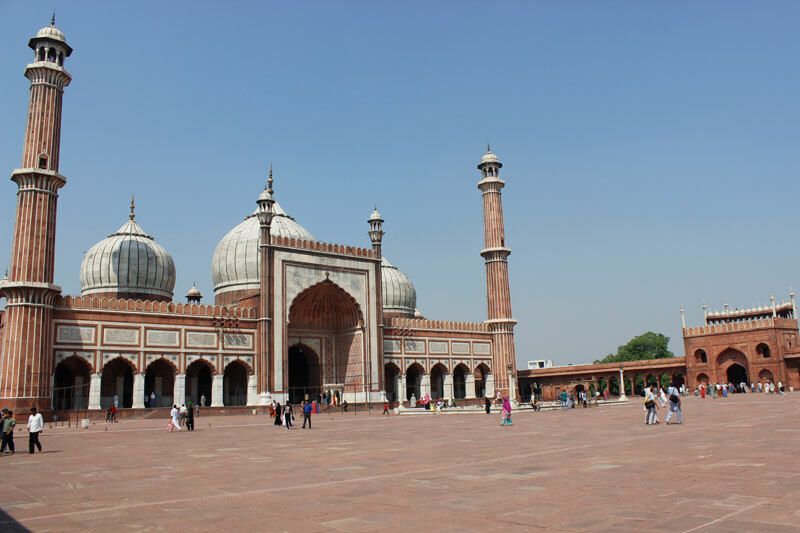 First, you will explore the beauty of Jama Masjid, the biggest mosque of India. Also spent some time in busy streets of Chandni Chowk Market on a cycle rickshaw. Drive Pass Red Fort, which remained the main residence of the emperors of the Mughal dynasty until 1856. 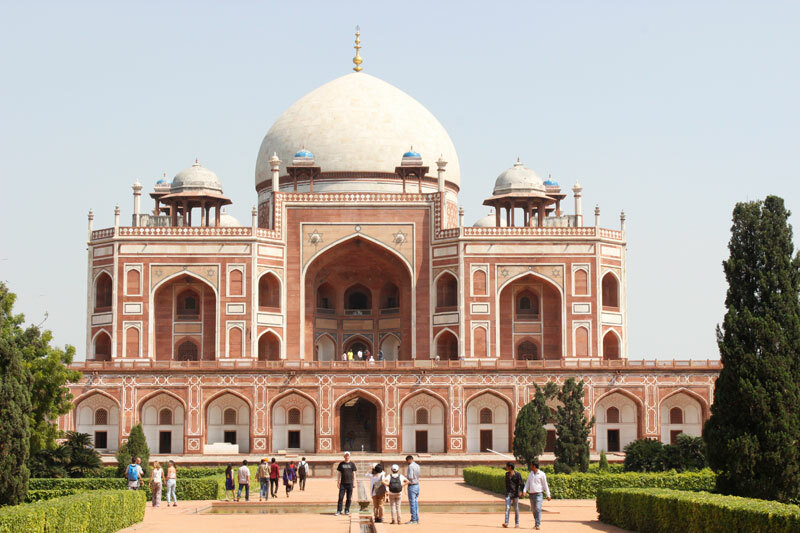 After lunch, visit Humayun’s Tomb, the tomb of the Mughal Emperor Humayun. Next attraction is India Gate, located astride the Rajpath. India Gate is a war memorial standing 42 m high with names of 82000 soldiers who died during the First World War. In the end, take a tour of Qutab Minar a UNESCO World Heritage Site. 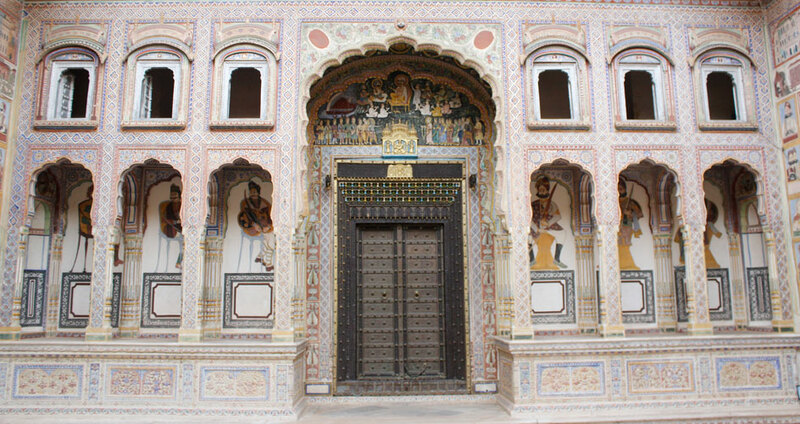 After breakfast, leave for Mandawa of Shekhawati region, which is a picturesque open art gallery housing some of the richest Havelis adorned with captivating murals. Day 4 of your Rajasthan holiday tour takes you to Bikaner, located amidst the Thar Desert. Start by visiting the grand Junagarh Fort constructed by Raja Rai Singh. It is made of red sandstone and looks spectacular in its architecture. You will also be taken to Camel Breeding Farm where you will learn a lot about camel breeding process. 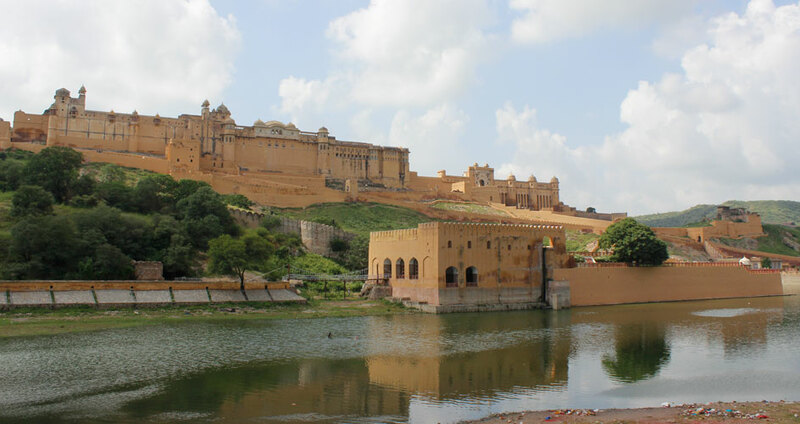 After breakfast, take a drive to Jaisalmer, the city with the most majestic wonders of history and cultures. 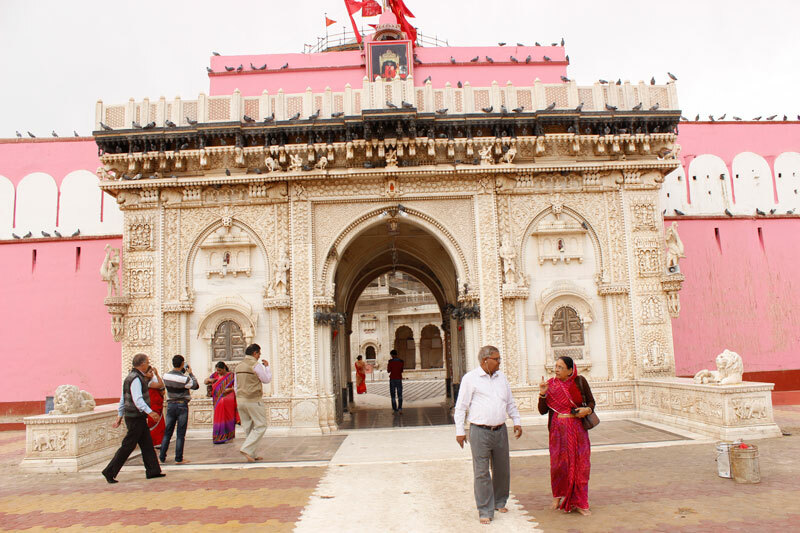 En-route you will stop at Karni Mata Temple in Deshnok. This shrine is known as the temple of rats where pilgrims feed rats. Later continue your drive to Jaisalmer. Upon arrival, check into the hotel for an overnight stay. After breakfast, get ready for a day tour of Jaisalmer. First, enjoy the sunrise at Gadsisar Lake also known as Gadisar Lake. Later, start the city tour by exploring the exquisite Jain temples in Golden Fort having both religious as well as historical significance. Visit some of the finest Havelis of Jaisalmer as Patwon Ki Haveli, Nathmalji Ki Haveli, and Salim Singh Ji Ki Haveli. 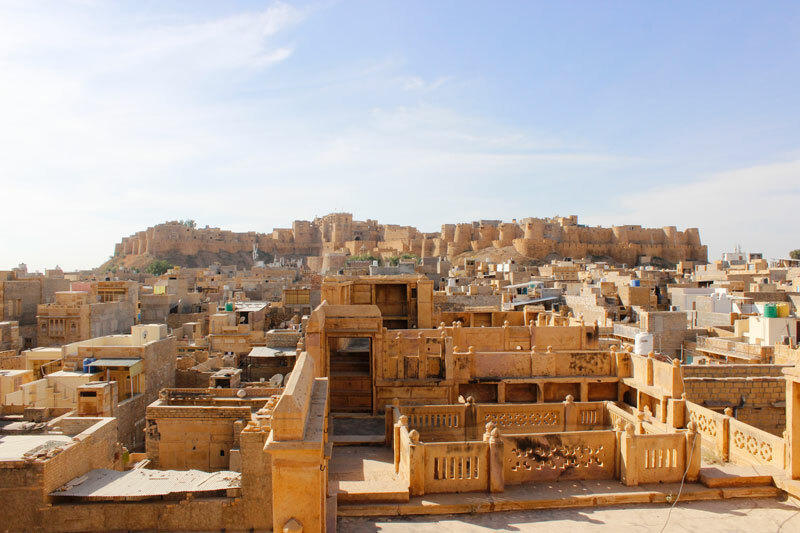 The walking through the traditional markets of Jaisalmer looking at the old houses and monuments will be an unforgettable experience. Here you will also enjoy Sam Sand Dunes for a remarkable Thar Desert safari experience at the sunset. The safari will end with a traditional dinner and Kalbeliya Dance performance. Today, leave for Jodhpur after breakfast. En-route stop at the ancient Jain commerce center Osiyan where intriguing temples are dotted all over. As you reach Jodhpur, check-in into your hotel and rest for a while. 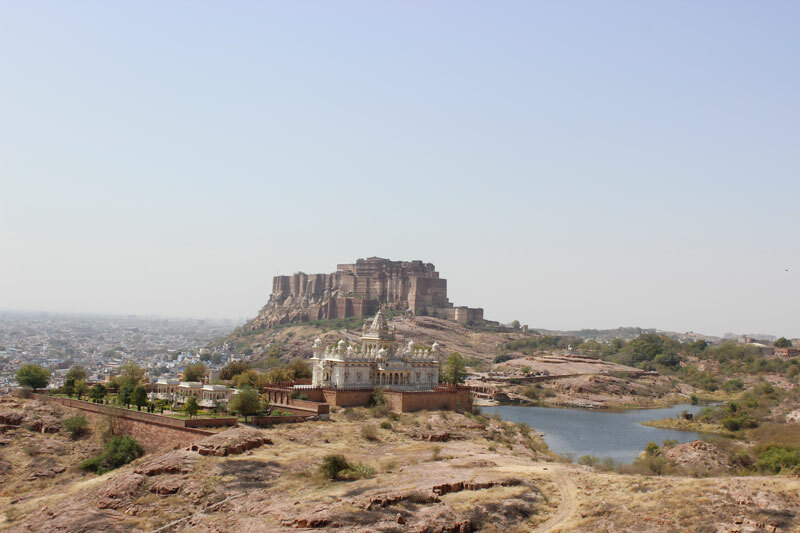 Now get ready to explore the majestic Mehrangarh Fort flaunting intricate Rajasthani carvings and design. You will also visit silent cenotaphs of Jaswant Thada named after Maharaja Jaswant Singh II made by white marbles of Rajasthan. Today you will be treated with beautiful views of lush green hills of Aravalis – one of the oldest mountain ranges in the world. As you leave for Udaipur, you will stop at Ranakpur Jain Temple of 15th century. 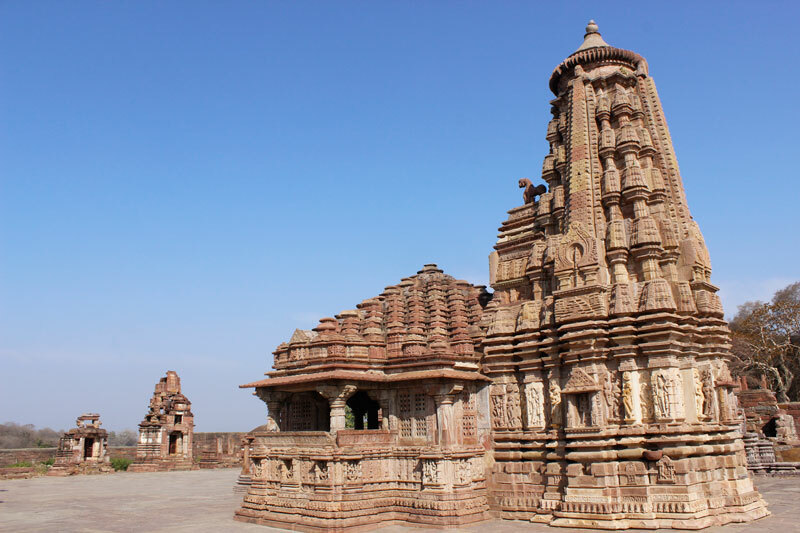 These temples are known for their intricate and superb architectural style. 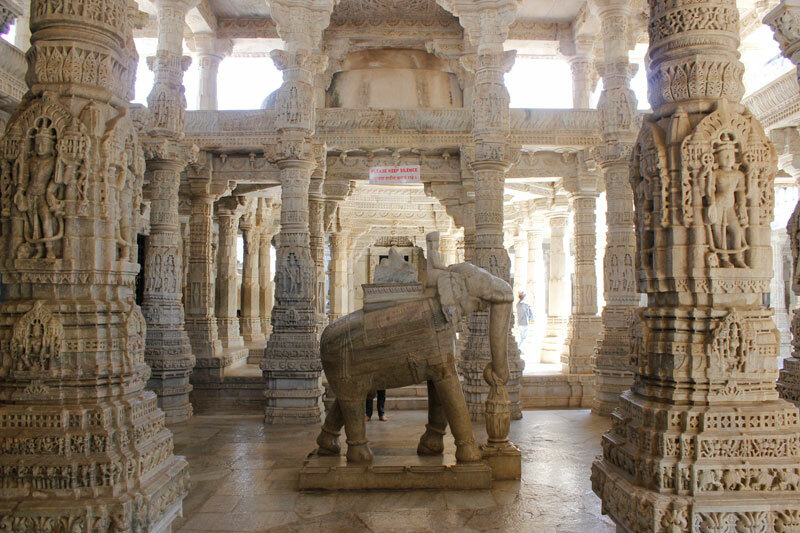 The carved pillars of Ranakpur will make one speechless. 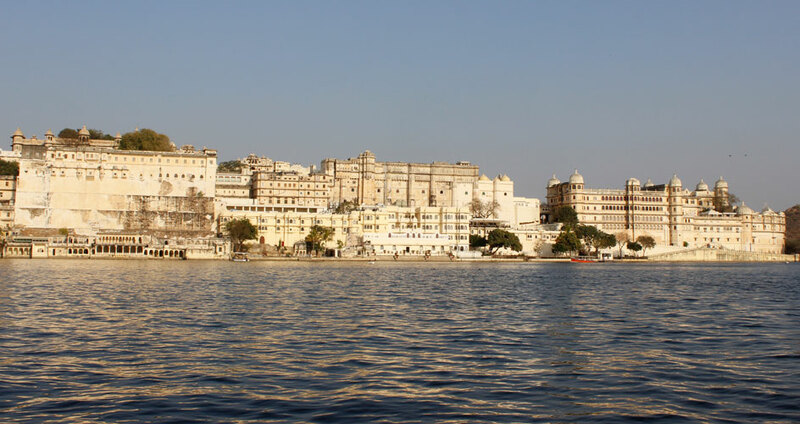 Later continue drive to Udaipur and check-in into the hotel. The day starts with a visit to the Jagdish Temple, a large Hindu temple made in the Indo-Aryan style of architecture. 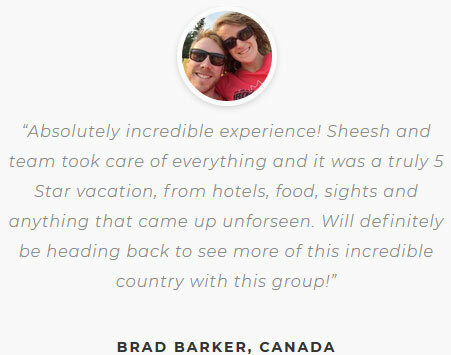 The City Palace also adorns your itinerary. 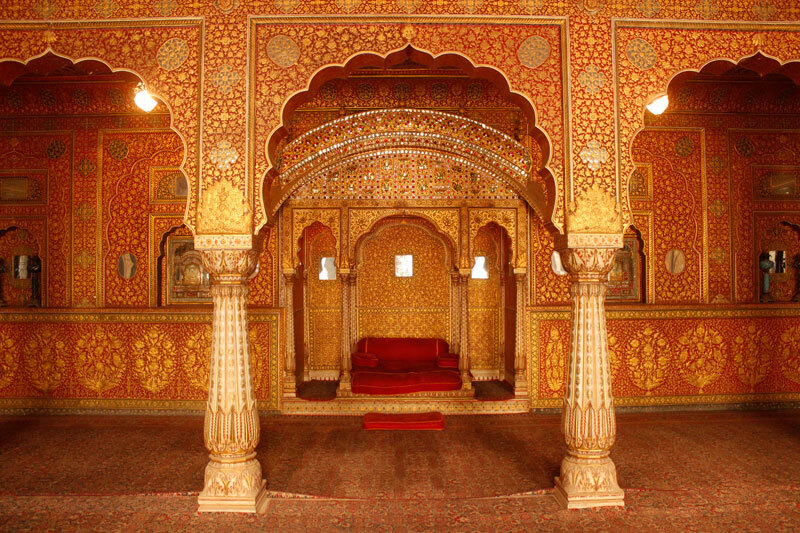 This grand palace complex was completed over a period of nearly 400 years and narrates the history of Mewar. Your next destination is Saheliyon Ki Bari, a major garden adorned with fountains and kiosks of ancient times. 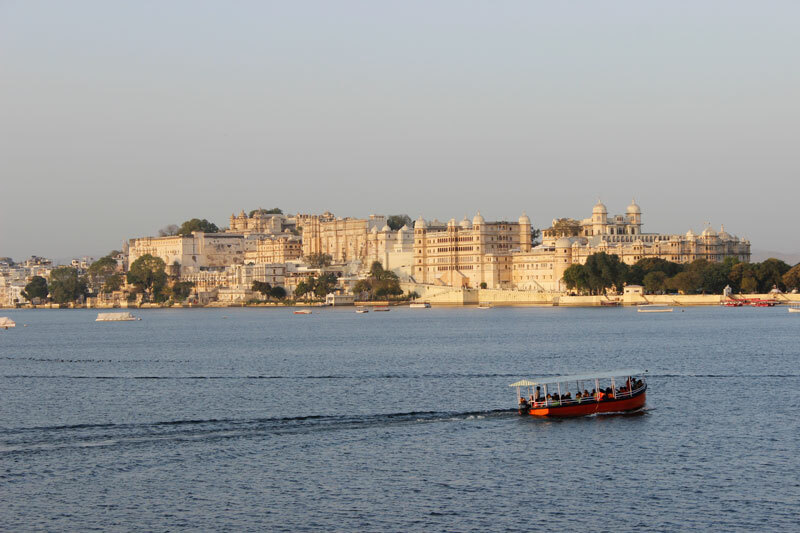 After some moments of relaxation, take a beautiful boat ride on enchanting Lake Pichhola to enjoy bliss views sprawling around. 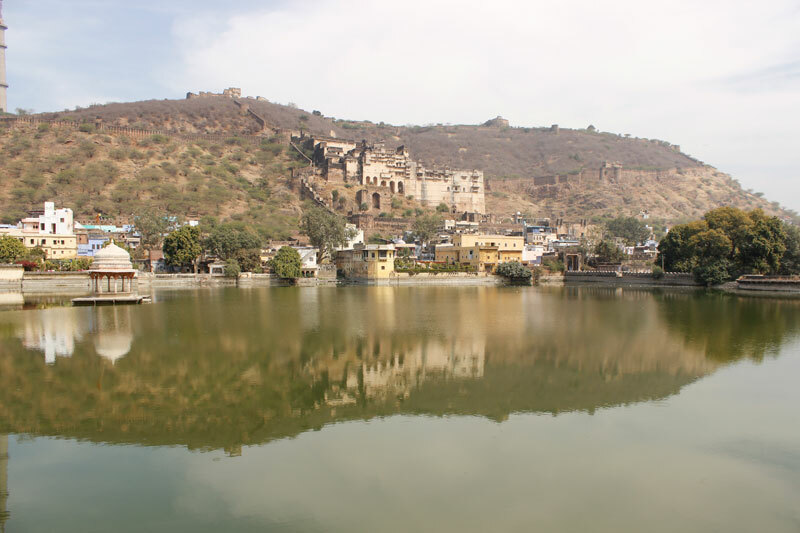 After breakfast, take a drive to Bundi. En-route stop at the temples at Menal, which have won the name of mini Khajuraho due to intricately carved Kamasutra figures on temple exterior. Later continue your drive to Bundi. Upon arrival, check into the hotel and explore the local markets on your own. After your breakfast, you will explore the grand Bundi Palace located on hillock. The fort makes many jaws drop with its astonishing paintings and complex structures. The Step Wells of Bundi as well as 84 Pillars Chhattri are not to be missed. 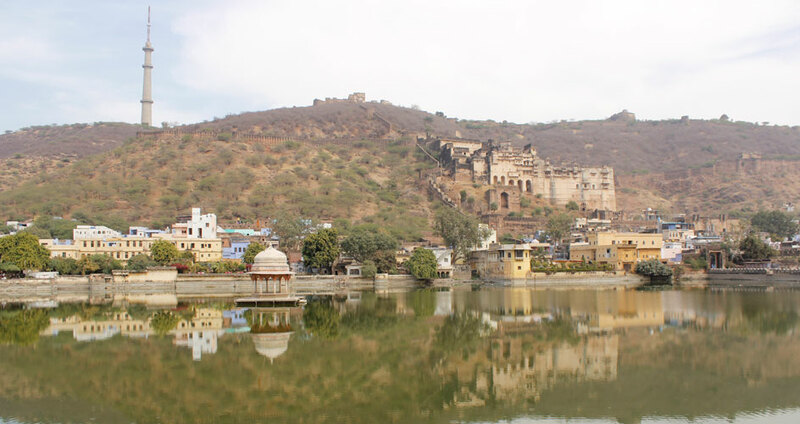 The view of Bundi Palace and Taragarh Fort from Nawalsagar Lake is astonishing. Thereafter, take a drive to Jaipur. Upon arrival, check into the hotel for an overnight stay. The day starts with a city tour of Jaipur. Start the tour by visiting Hawa Mahal known for its 953 small windows made for royal women to enjoy street processions. 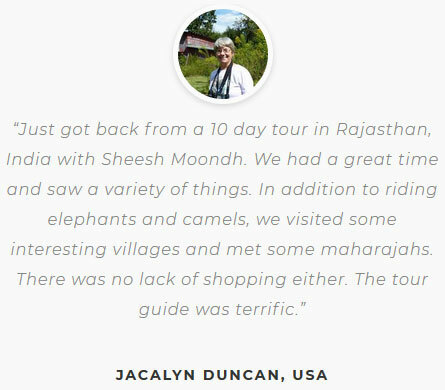 Next you will visit Amber Fort – one of the most distinguished forts of Rajasthan, ride an elephant to reach the fort gate. 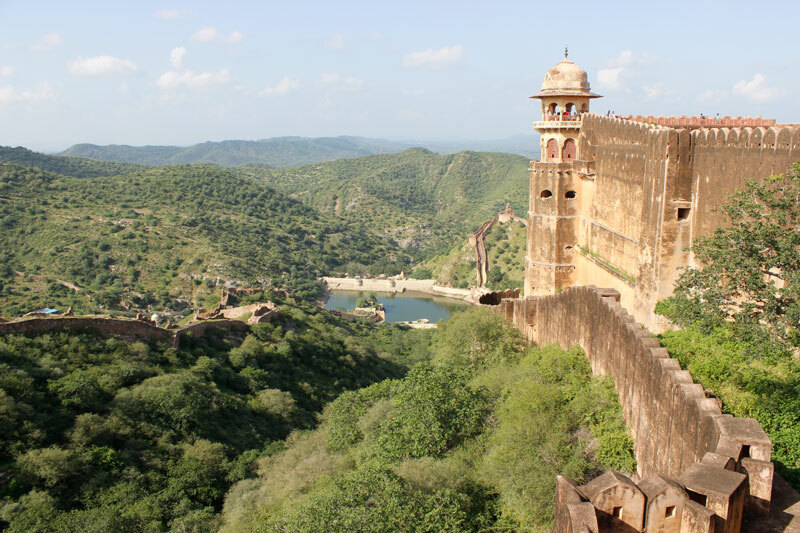 Located high on a hill, the fort is made of sandstone and marble and beautifies the outlook of Jaipur. You will also learn about some wonders of astrology at Jantar Mantar followed by a tour of City Palace housing the Chandra Mahal and Mubarak Mahal palaces. Leave for Agra after breakfast. En-route stop at the abandoned citadel of Emperor Akbar Fatehpur Sikri which was once the capital of Mughal Empire. Here numerous ruins of history still breathe. As you reach Agra, check into the hotel and rest for a while. Get ready to enjoy a visit to the majestic Taj Mahal, a pearly white mausoleum edging the Yamuna River called as monument of love. 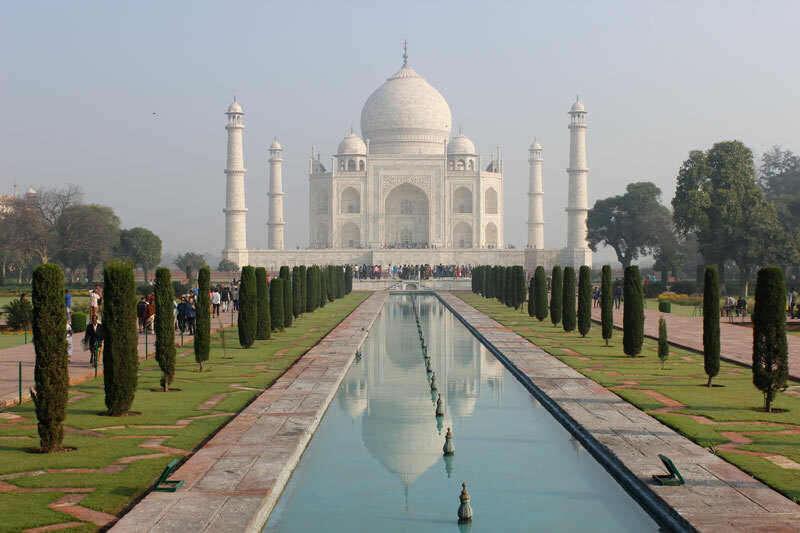 The architecture of Taj Mahal makes it one of the most outstanding and beautiful monuments in the world. 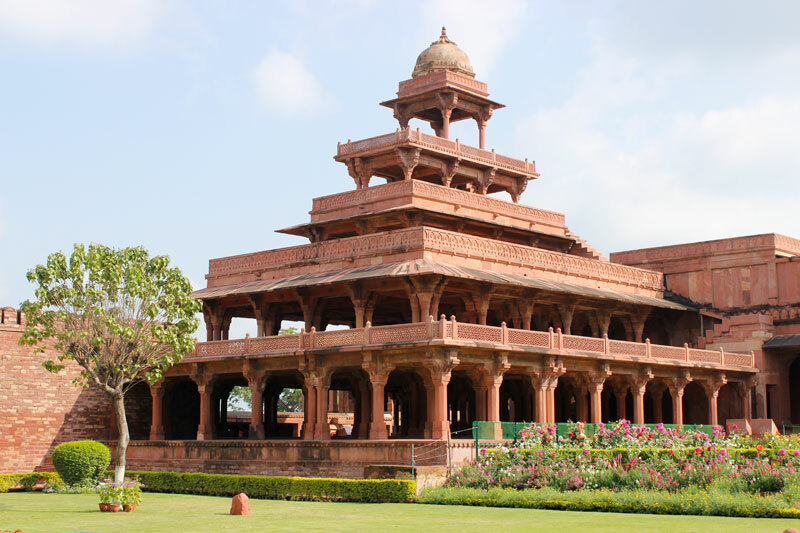 Also visit the historically rich – Agra Fort made of Red Sandstone- this remained the main residence of the emperors of the Mughal Dynasty till 1638. Agra Fort is also a World Heritage Site. You can also view Taj Mahal from Agra Fort. After breakfast, you will leave for Delhi and will be transferred to the international airport to catch a flight for your onward journey. Kalbeliyas were traditionally snake charmers and reside mainly in western part of Rajasthan especially around Jaisalmer. Dance is an essential part of their culture, as they believe in celebrating every joy with it. 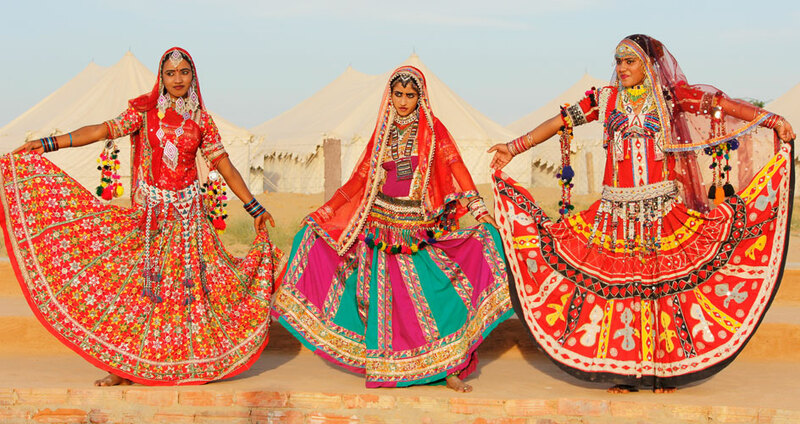 Kalbeliya Dance is one of the best and sensuous dances of India performed by women. The girls dance imitating the movements of serpent wearing striking black skirts and beautiful bangles. The men take care of the music and play the traditional Rajasthani tribal instruments. Their songs are based on mythology and folklore. It is a devotional performance of Bhopa community dedicated to local deity Pabuji. In nomadic era of Rajasthan, the camel was integral part of the livelihood and when a camel fell ill, the people believed in pleasing Pabuji and used to call upon Bhopas to read Fhad. As per the faith it will please the deity and the camel will be fine. Fhad is a painted canvas having stories from the life of Pabuji. It is a duet performance of a man and woman. The man play the traditional music instrument called Ravan Hatha kind of violin made out of goatskin.